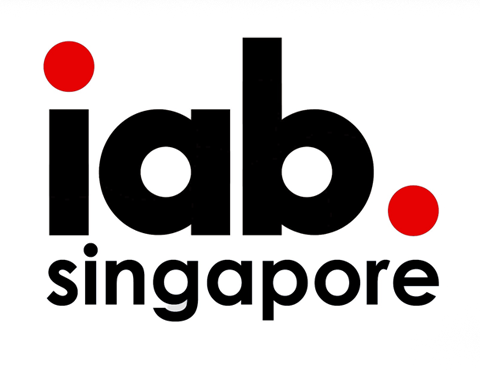 The Mobile Marketing Association (MMA) has released their shortlist for the 2018 APAC SMARTIES Awards. We’re delighted to share that two S4M campaigns have made the cut. The Sony Pictures digital advertisement done in partnership with IPG Media Brands is nominated in the Mobile Video category. For the chatbot drive-to-store for Lego done with Carat, we’re up for Most Engaging Mobile Creative. Both campaigns have won industry awards. We recently received a MediaPost OMMA for the Sony Pictures mobile advertisement and a 2018 Singapore Media Award for the LEGO drive-to-store. For an overview of the campaigns, check out the videos below. 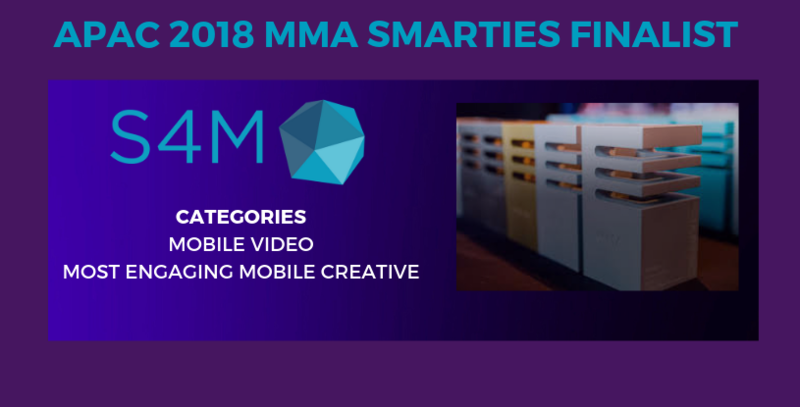 The MMA APAC SMARTIES ceremony is an evening dedicated to celebrating the most strategic, creative, impactful and skillfully executed mobile campaigns. The event will take place on November 9th at the award-winning Conrad Centennial Hotel in Singapore. Best of luck and congratulations to all the nominees! Find the full list of the shortlisted here. You can learn more about the two innovative campaigns by having a look at S4M’s case studies page.